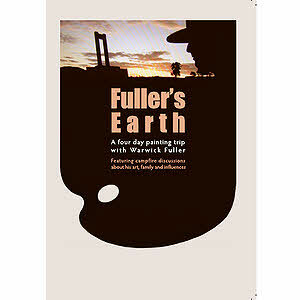 Warwick Fuller is a Plein air painter with a career spanning over 35 years. 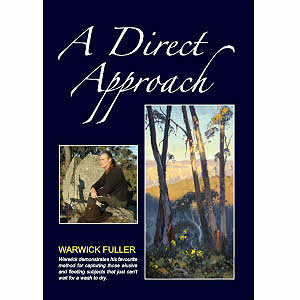 He is a Fellow of the Royal Art Society of NSW and has paintings hung in private, corporate and institutional collections in Australia and overseas as well being represented in prominent galleries in Sydney, Blue Mountains and London. 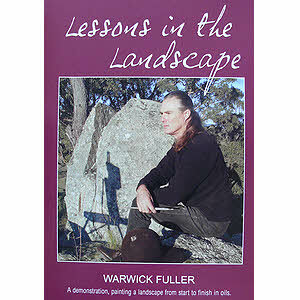 He has won numerous awards and has had over 60 one-man exhibitions. He is an occasional art judge, adviser and teacher. 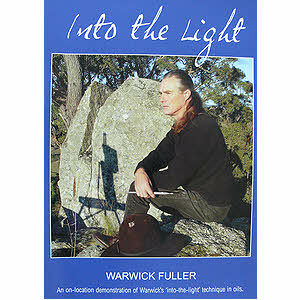 Warwick lives in Little Hartley, west of the Blue Mountains, NSW.